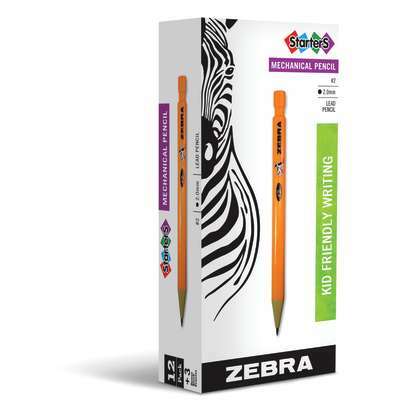 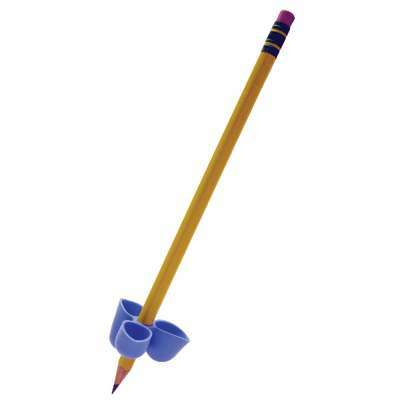 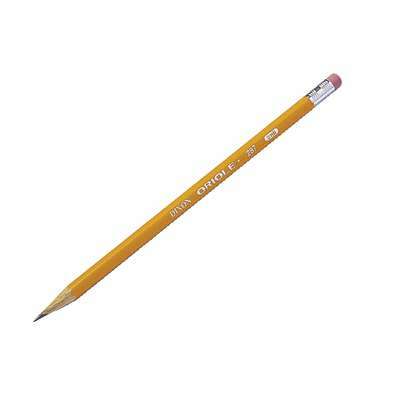 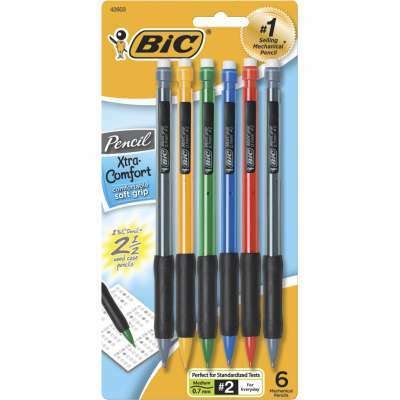 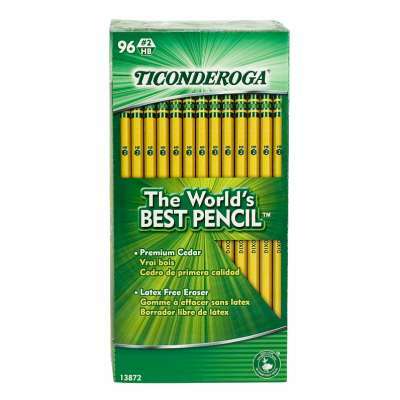 The world’s best pencil just got shorter! 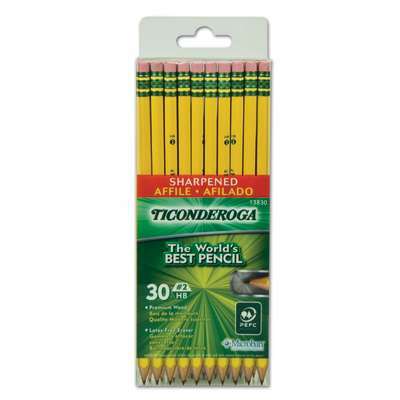 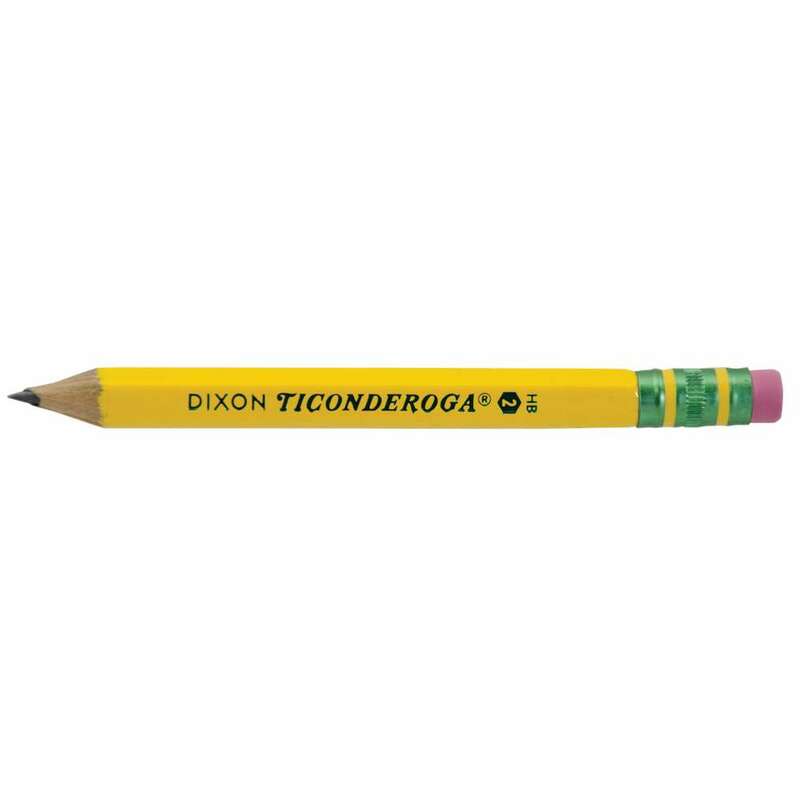 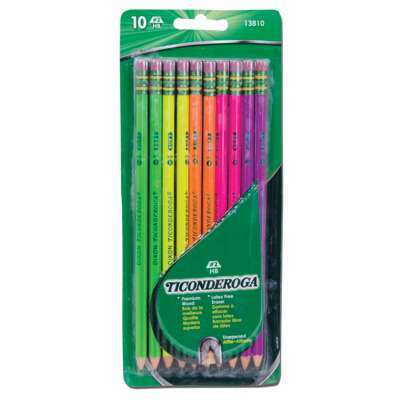 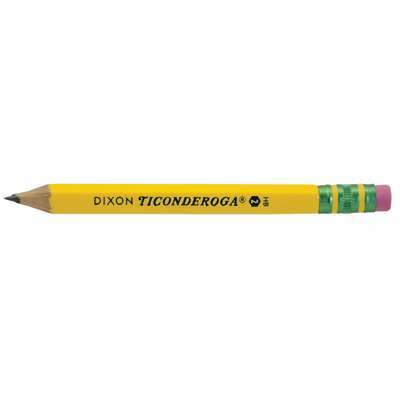 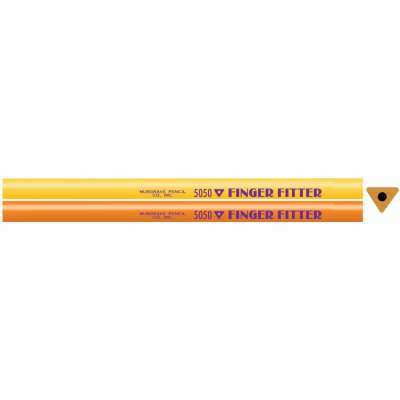 The same exceptional quality expected from Ticonderoga pencils, now in a 3 1⁄2" golf size pencil. 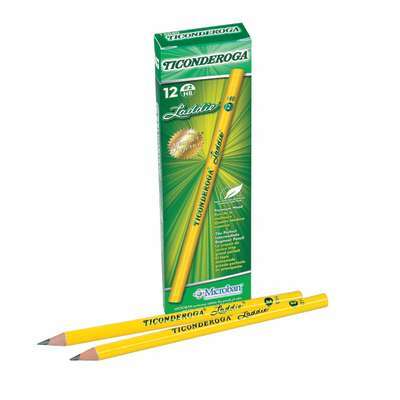 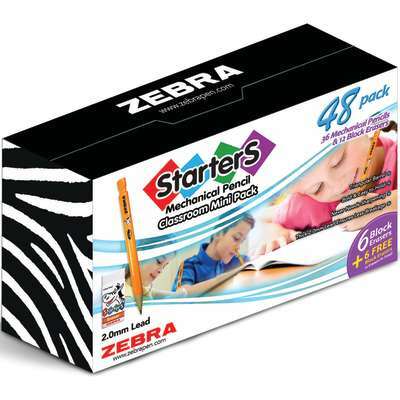 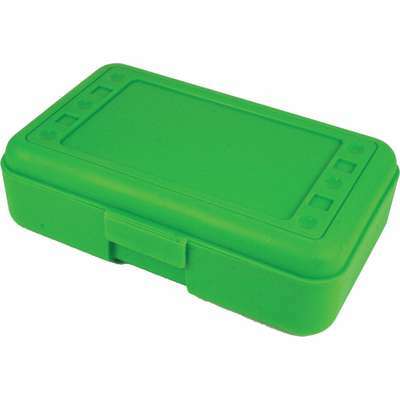 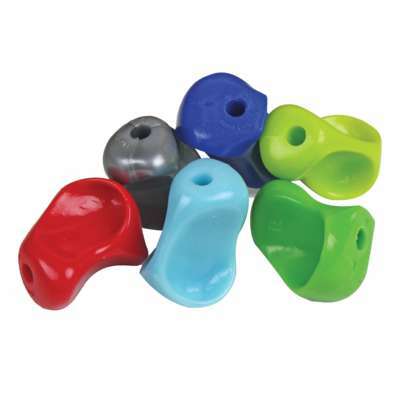 Top quality latex-free eraser ensures clean erasing every time. 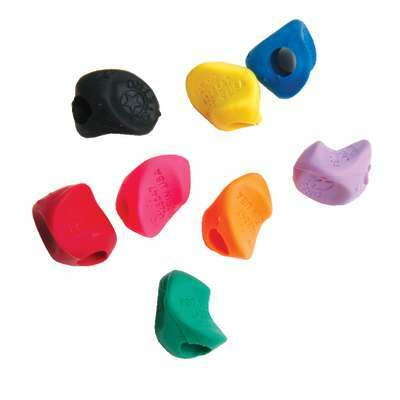 PMA Certified non-toxic. 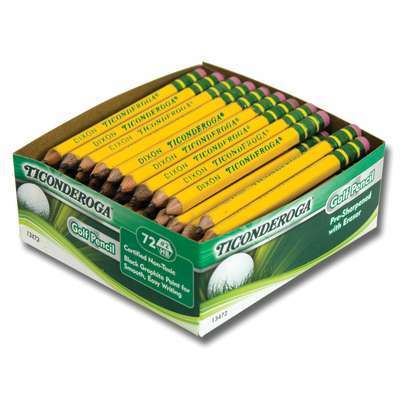 Box of 72.